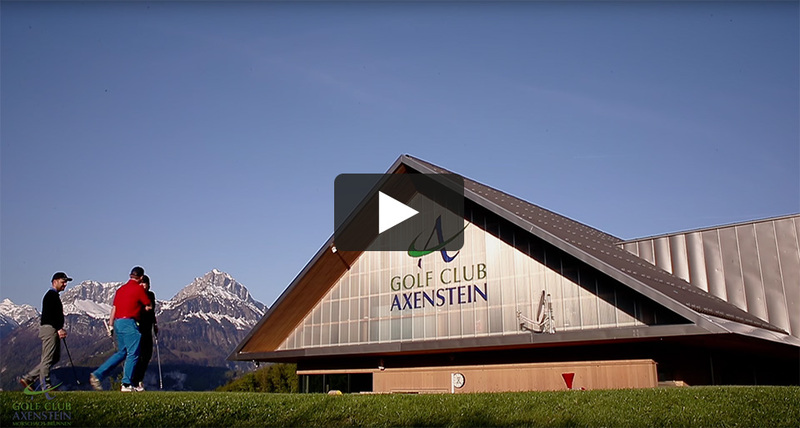 Welcome to Golf Club Axenstein! Golf Club Axenstein, built in 1922, is open. Come and play without a teetime. We have still open slots for new members. 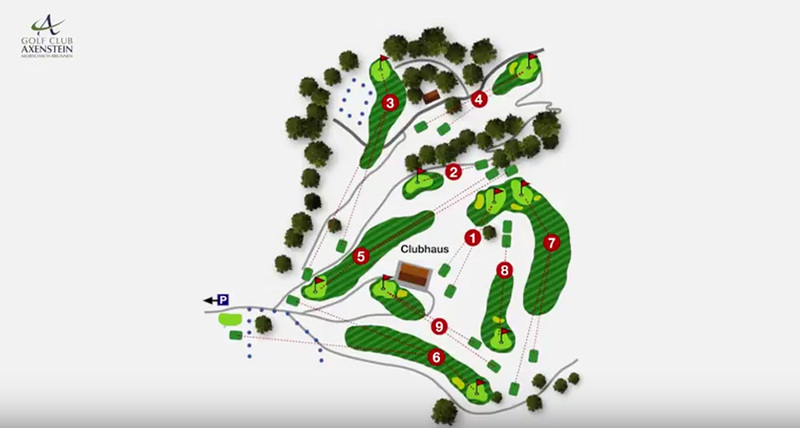 The golf club has been a member of the Swiss Golf Association (Swiss Golf) since the end of January 2008.